the holiday fast approaching, many people are choosing to buy Christmas gifts online rather than battle the crowds at the local shopping centre. Whilst it’s important that you get in early enough to ensure that gifts arrive in plenty of time for the big day, it’s also important that you have carefully considered where you’re going to shop. Amiya could be just the place you’ve been looking for. The team at Amiya prides themselves on having something for everyone, from kids and friends to mums and dads. 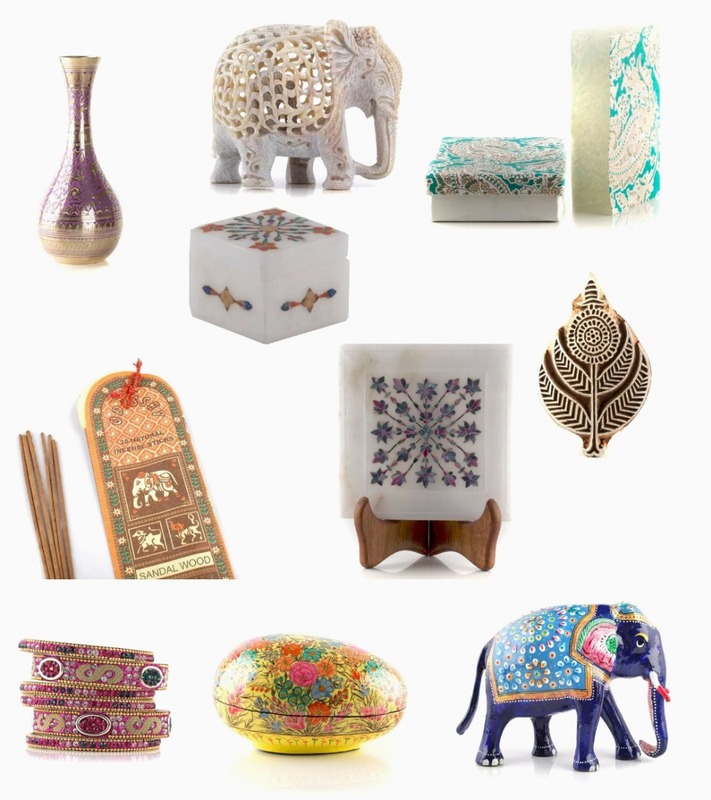 They specialise in the supply of handmade products direct from India, ensuring that your loved ones will be showered with unique gifts that they would be unable to find anywhere else in Australia. But what makes them such a great choice for your Christmas shopping? Amiya supplies a wide range of beautiful products, including: homewares (vases, coasters, oil burners, statues and table runners), scarves and shawls (genuine pashmina wool), jewellery (necklaces and bangles), handbags and wallets, kids items (mobiles, spinning tops, shoes and cane chairs) and miscellaneous gifts (notebooks, incense and wooden blocks). All orders are shipped as standard through Australia Post for a small postage fee of $8.95. If your order is for more than $150, however, they offer complimentary postage Australia-wide. Orders are normally shipped within 2 business days (unless otherwise specified) and will arrive within the timeframes specified for your area by Australia Post. If products arrive damaged or faulty, they may be returned within 14 days of the delivery date for a full refund or replacement. Unfortunately, refunds are not unavailable for change of mind purchases, if they are returned outside of the 14 day timeframe or if they are not returned in their original (new and unused) condition. If you would like the gift to be sent directly to the recipient, Amiya can even arrange for it to be gift wrapped and include a card. This can be a great solution if you’ve left your shopping a little late and it’s getting close to Christmas. For more information on this service, please contact the customer service team directly. We hope that the information provided in this article has shown you exactly why you should buy Christmas presents online from Amiya. With the big day only a few weeks away, it’s time to get your orders finalised now so you can ensure that they arrive in plenty of time, and that they can be wrapped and placed under the tree. Your loved ones will be delighted with the treasures you find.